Well our goal as vendors wanted to get the products out as quickly as possible from the vending machine right? You have to have around at least 8 to 12 kinds of chips, 12 kinds of chocolate bars, 12 kinds of pop the more variety the better so that your customers gets to see the products different and exciting all the time. 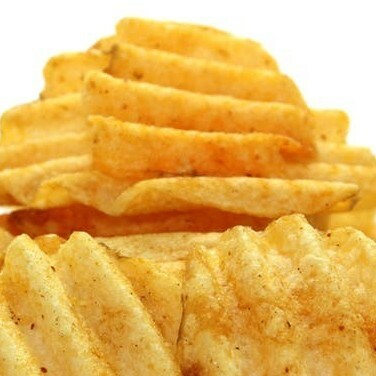 If course some of your locations have favorites and staples which you would inherently know after frequent visits on the location, probably you can keep 2 popular chips, chocolate bars and pop, while the rest of the coils will have to be rotated every time you visit your location. Sometimes you simply have to rearrange the chip and chocolate bars in different locations so that it will have a fresh view and perspective from the consumers. My technique in minimizing stale products in the vending machine is to rotate the products and when visiting in every location is to completely remove all the chips and replace them, with the chips that are taken from that location, you can bring it to the next location thereby after you have done with 6 or 10 location for that particular day, all the products have been changed! This will minimize stale products, but of course every month it is unavoidable to have stale and expired products. There are some rare locations that they don’t care if the products are stale or expired, if you have such locations even how small it is don’t sell it because it will be your recycling center. Slow locations with almost expired and stale products can be transferred to your high volume locations which can also minimize the expired products. All the expired and stale products are tax deductable.